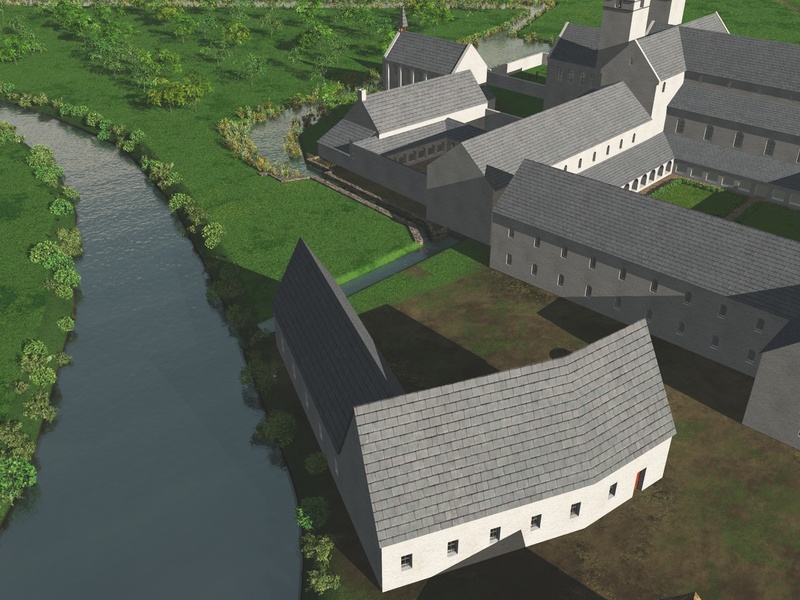 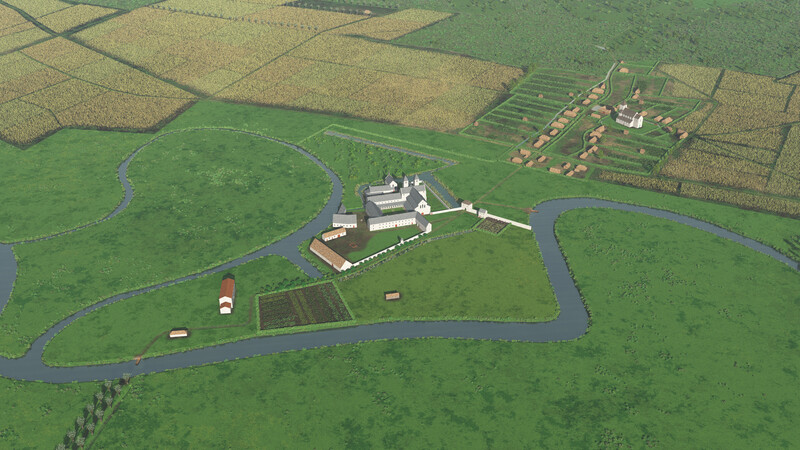 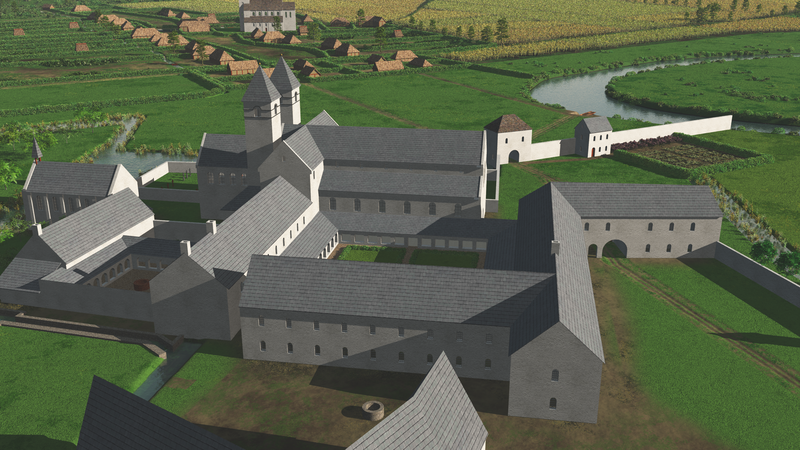 In the period between 1150 and 1200, the abbey changes significantly. 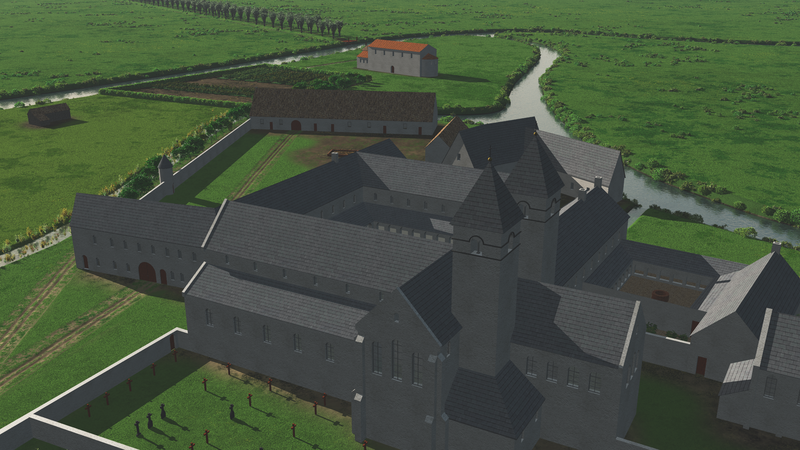 Although the new abbey church is finalised and dominating the abbey site, the infrastructure of the abbey remains elementary. 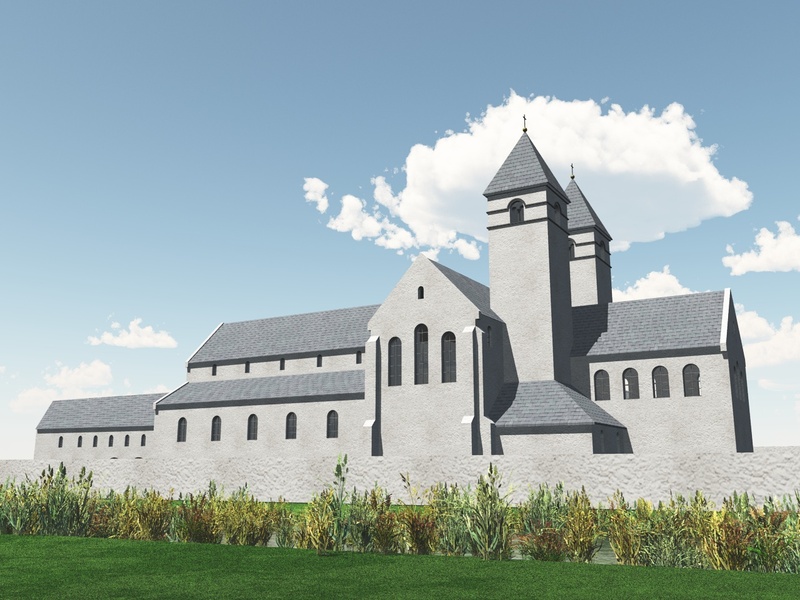 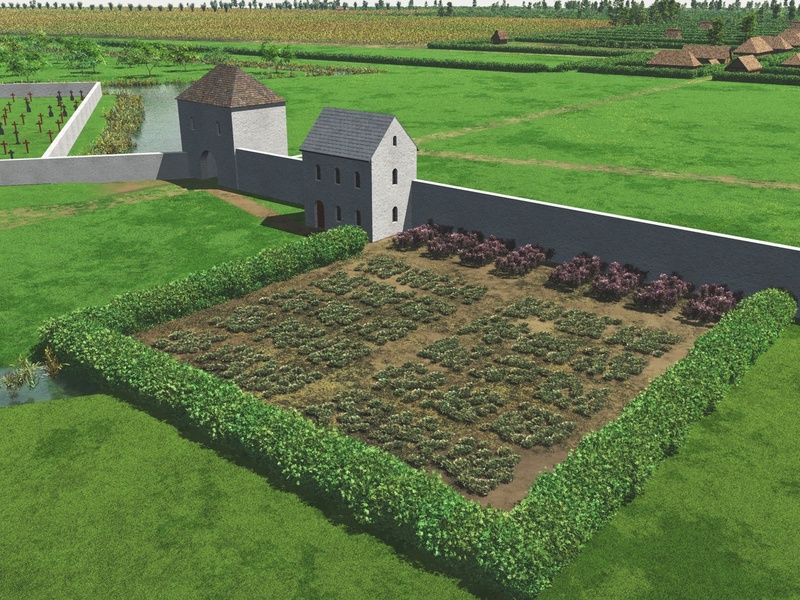 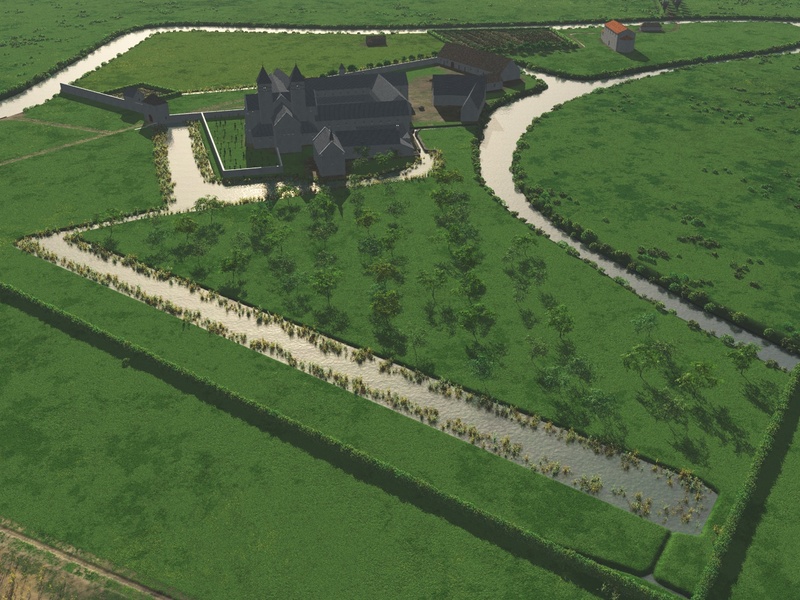 When Giselbert, a monk from the abbey of Affligem, becomes abbot in 1164, a vast renovation programme is started to enlarge and improve the other abbey buildings. 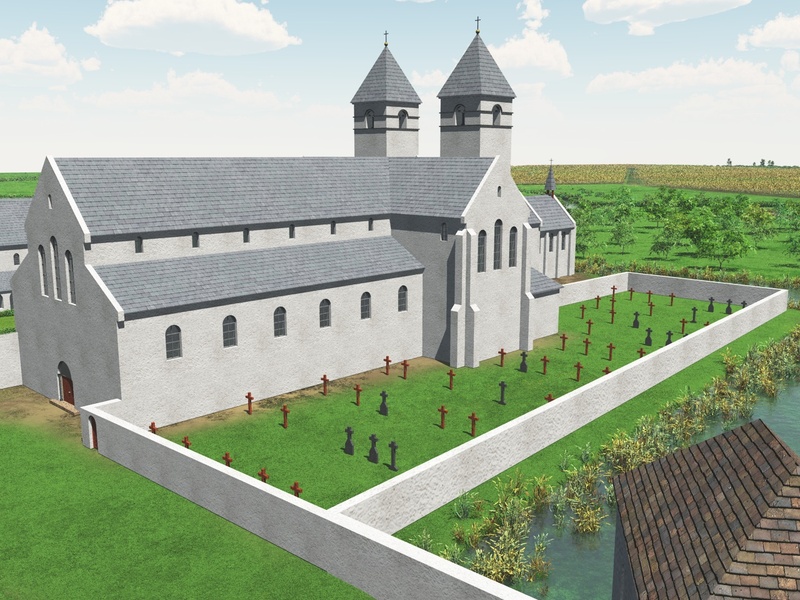 From the archaeological excavations, we know that, in a first phase, the buildings around the cloister garden are renovated, mainly preserving the same structure as before.